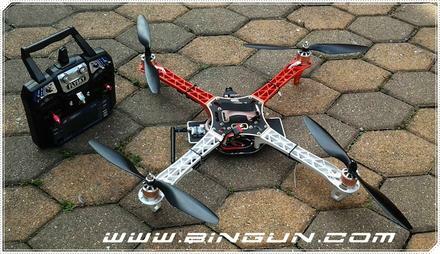 - Simply put the best ESC you can get for your multirotor. Period. - Flashed with the famous SimonK OpenSource Firmware for super-fast throttle response, which makes your quad more responsive and "locked in". Suited for quads up to 2.5kg, octos up to 5kg. The ESCs do not overheat, burn or lock out - unline many other ESCs flashed with the SimonK firmware. 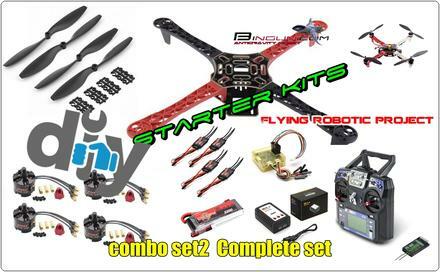 - The ESC motor leads are reduced to simple bullet connectors, this allows for quick and clean installation inside your multi rotor. Compatible with 2S to 4S battery.